No job is too big or too small when it comes to the interior magicians at Titan Motoring. 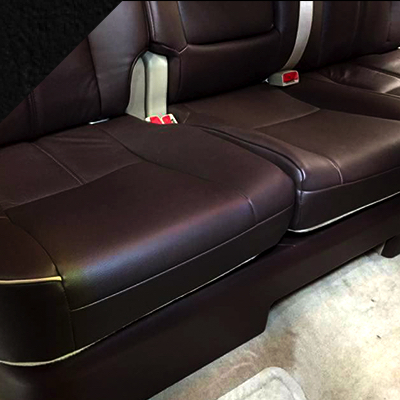 From Freightliners and RV's to motorcycle seats, the custom upholstery experts at Titan Motoring will make your interior dreams become a reality. Offering leather kits and installation from Katzkin and Alea. Titan Motoring can convert your plain old factory cloth interior to a full custom leather interior usually with a one day turnaround time. 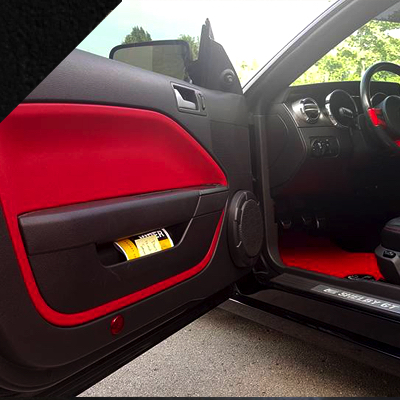 Expertly installed, your interior will reflect your color choices and custom options such as custom embroidery, piping, suede inserts, and many other options to personalize it just for your tastes. Has your carpet taken a beating? Headliner hanging down and making your car look way older then it really is? We have you covered. 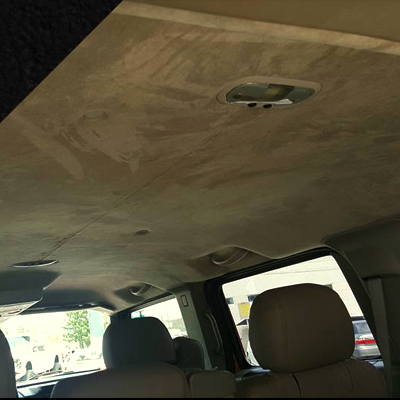 Offering custom molded carpet kits from ACC and OEM grade headliner replacement, Titan Motoring will have your floor and celing looking brand new. A perfect addition to your new leather interior for that fresh, straight from the factory look. Tired of that sun baking your car's interior? Worried about the UV Rays damaing your child's skin during the hot summer months? 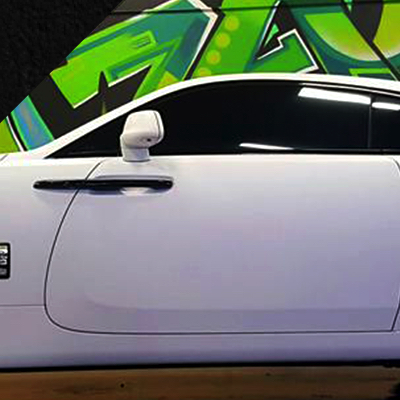 Titan Motoring offers window film sales and installation of Llumar and 3M premium films. Wanting to do a complete color change of your interior? Titan Motoring can wrap or dye your original panels to the color of your liking. Have a vision of a panel having a custom pod molded into it for your ipod, phone, or other device? Again, we have your covered. Bring us your ideas and we will make them a reality. 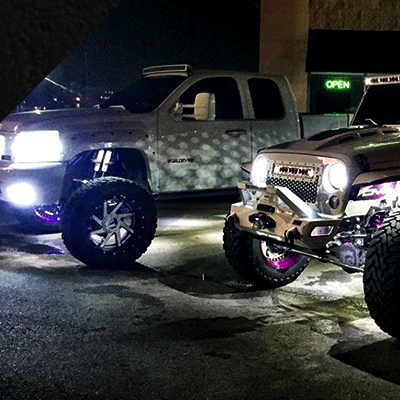 Custom LED lights for cars can add a special flair to your vehicle. We can install HID headlight conversion kits and LED auto lighting.